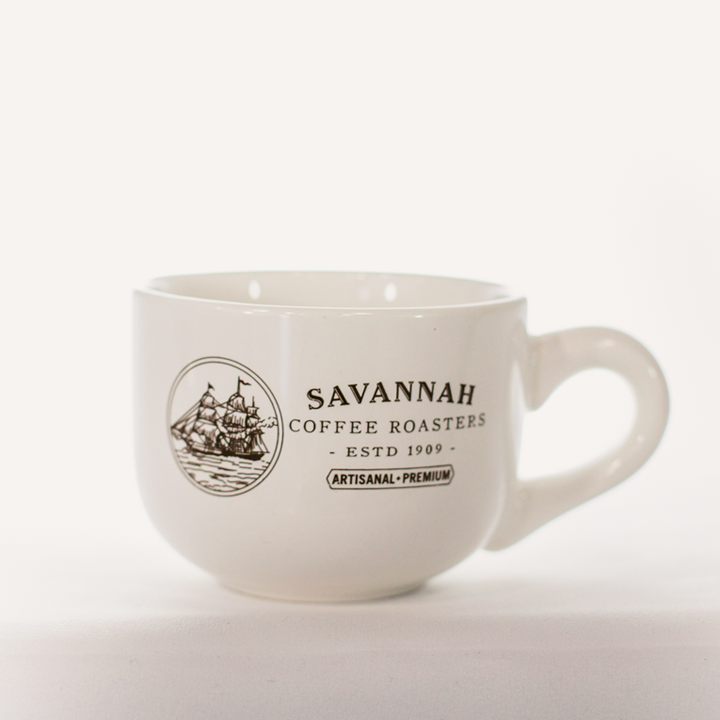 For more than 100 years, Savannah Coffee Roasters has crafted the perfect cups of coffee. We can provide you with quality food and great service. We will develop your catering requirements to suit your function, occasion and budget. 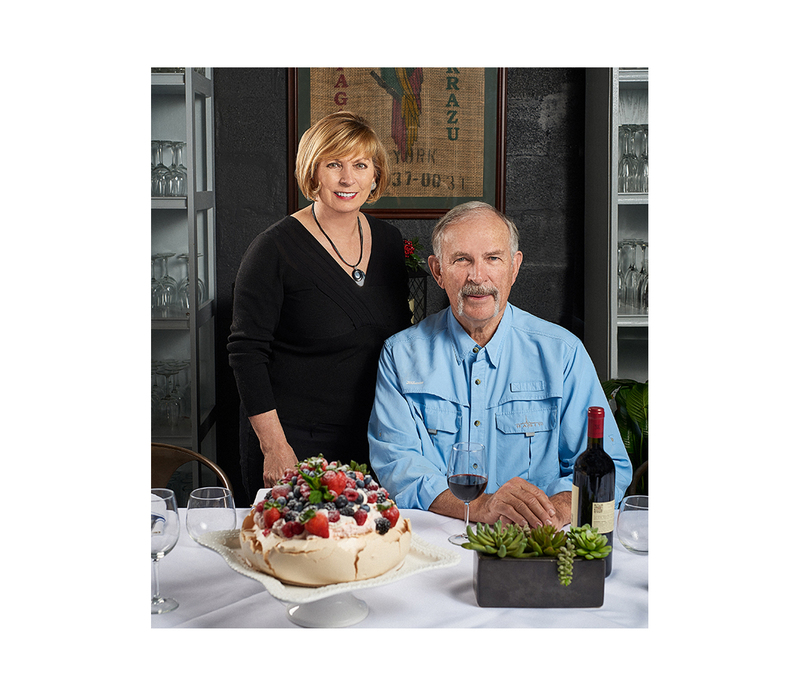 From gourmet sandwiches and Southern breakfasts to themed cakes and pastries or private dinners – our Downtown kitchen is well placed to serve big or small events. Toasted plain bagel, sliced Atlantic smoked salmon, cream cheese, slivered red onions, greens & capers. Made with fresh assorted seasonal fruit. We have other unique and cool stuff you may enjoy. Edgar’s love of coffee roasting has endured and his eye for what makes ‘good’ coffee watches over us as we steer the ship 100 years later. 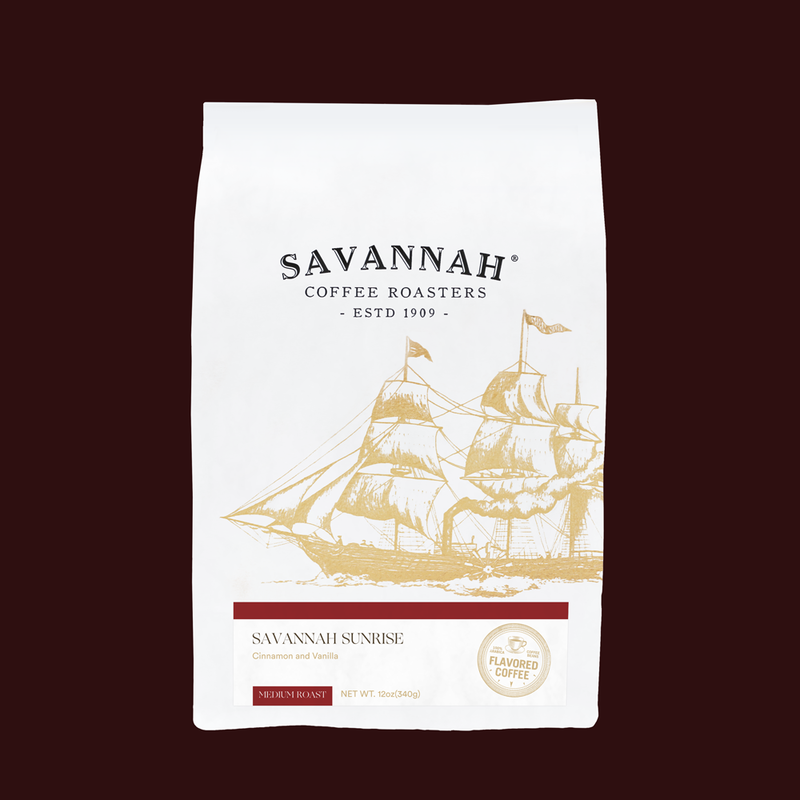 The Savannah Coffee Company story started something that coffee connoisseurs have delighted in finishing ever since. Of course, you may never drink anyone else’s coffee again! It’s only natural that our coffee has that effect. By hand roasting small batches, and only using the best Arabica beans, our roast-master draws out the subtle nuances of flavor, hidden in every bean. 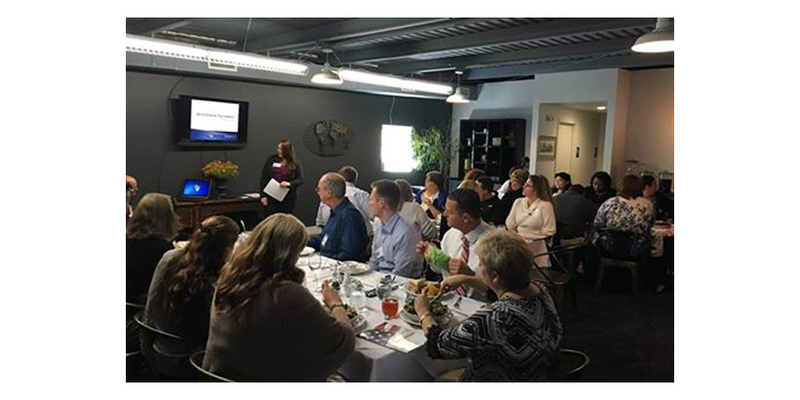 We provided a perfect platform to the local branch of a global organization named the IMA Savannah (Institute of Management Accountants, Inc.). 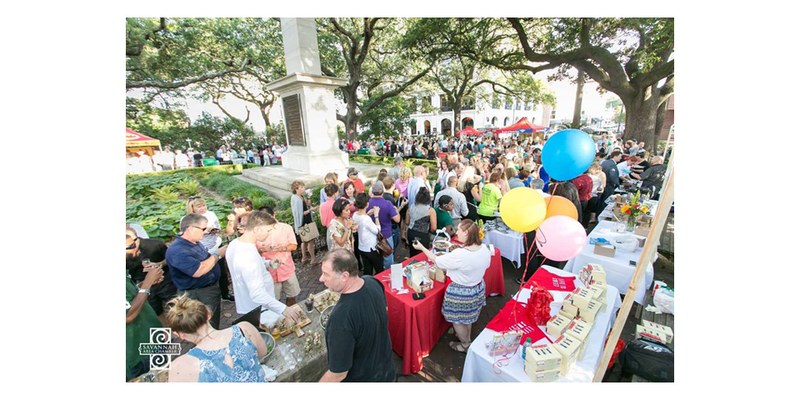 There are many great events to talk about in Savannah but one that stands out the most is this years 15th Annual Taste of Downtown Business Connection. 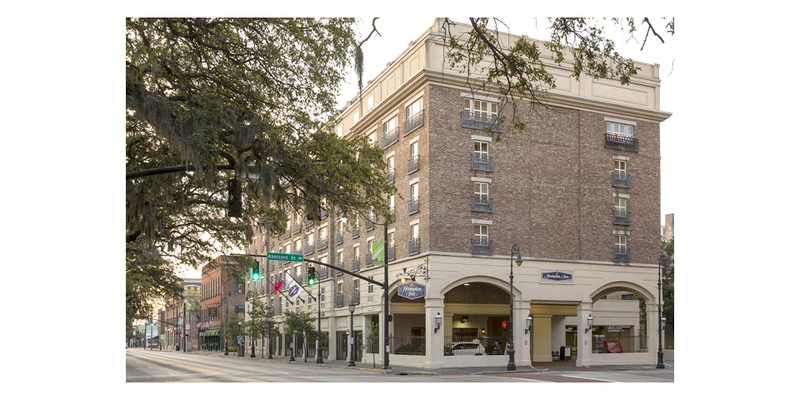 We are proud to announce that we will be part of THE LOCAL LOBBY which is promoted by Savannah Lodging. THE LOCAL LOBBY gives local businesses an opportunity twice a week to showcase our products in their hotels’ living rooms. 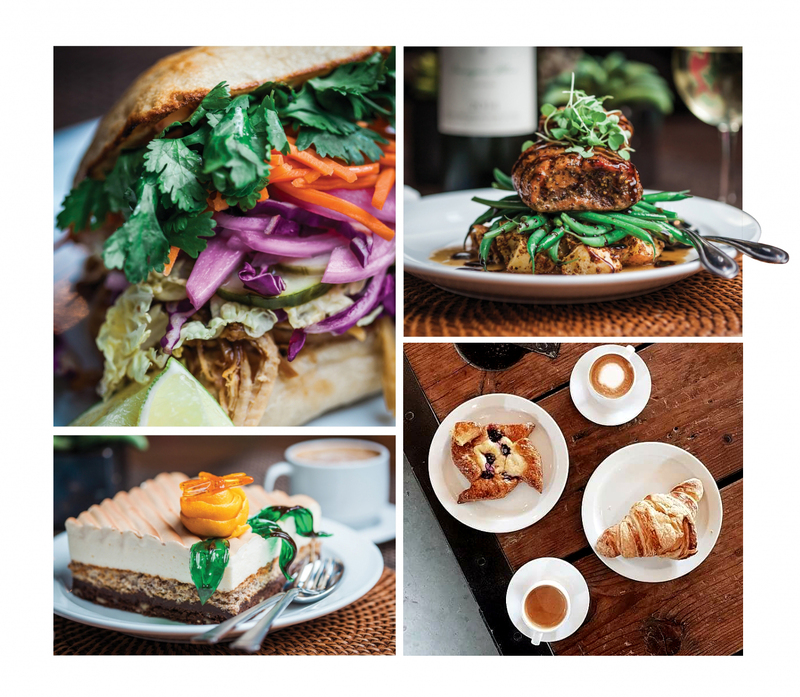 Savannah Coffee Roasters not only serves and sells the best coffee, (absolutely fresh and delicious), They have a killer bakery and phenomenal lunch choices!! The space is beautiful and relaxing!! Lori Collins is Fabulous!! Received excellent service from Lori on a recent trip down to Savannah. She recommended the Plantation Blend as a gift for a friend and described it so vividly we bought a bag for ourselves as well. Our friend is thrilled and so are we! We’ll be back whenever we pass to Savannah and plan to purchase online as well. Bravo! Go see Lori! Best Coffee…… Ever! I thank the coffee Gods the day I picked up my first bag on River St.- “Good and Evil” is just wow:). Ordering/shipping is easy to do to! We are finally moving to Tybee next week and this is one of the first places to stop!! We have enjoyed our farmers market coffee here over the summer..so with a clear conscience – looking ahead! I can almost taste and smell it now. 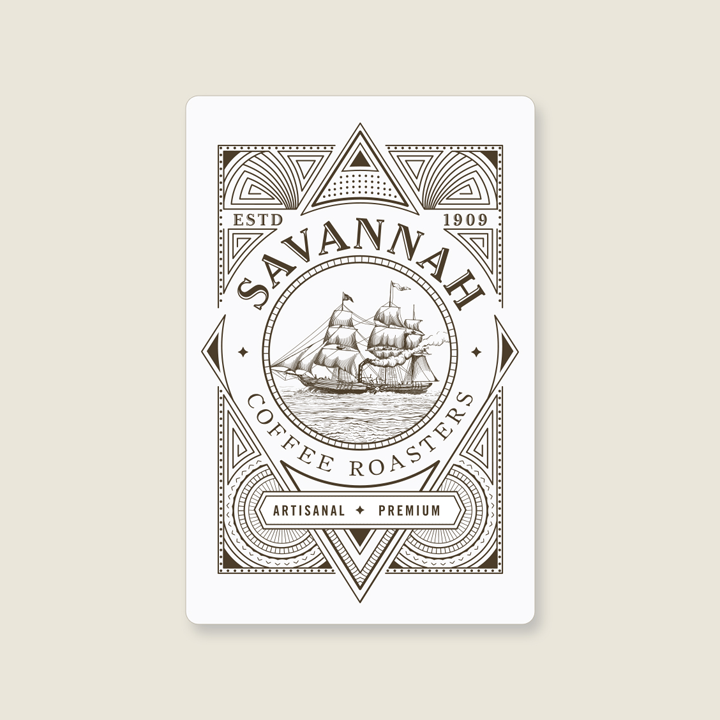 Have you checked out @savannahcoffee yet? They have an amazing blend of fresh coffee and delicious homemade treats. 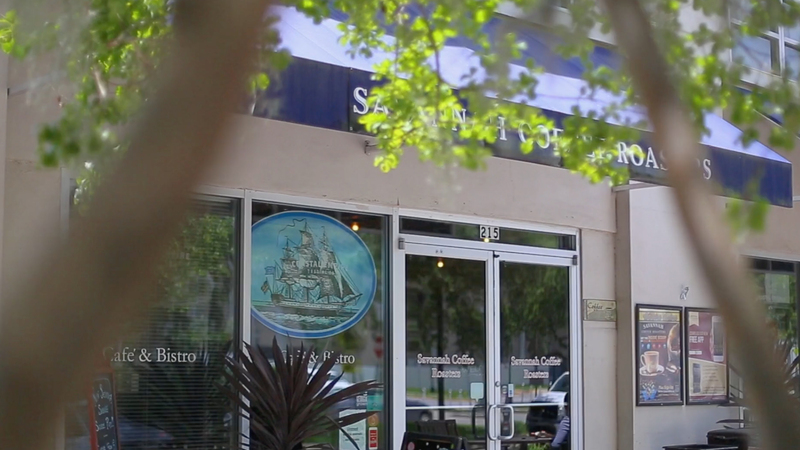 Be sure to stop by while you’re in #savannah! We promise you won’t be disappointed!
. . . The atmosphere is very welcoming and there freshly roasted coffee with the wonderful homemade cake has given us an immediate sense of relaxation and well-being . . . With a pound of coffee, freshly roasted by the chef we were on our way to our camper and even days later still enthusiastic about the delicious coffee. 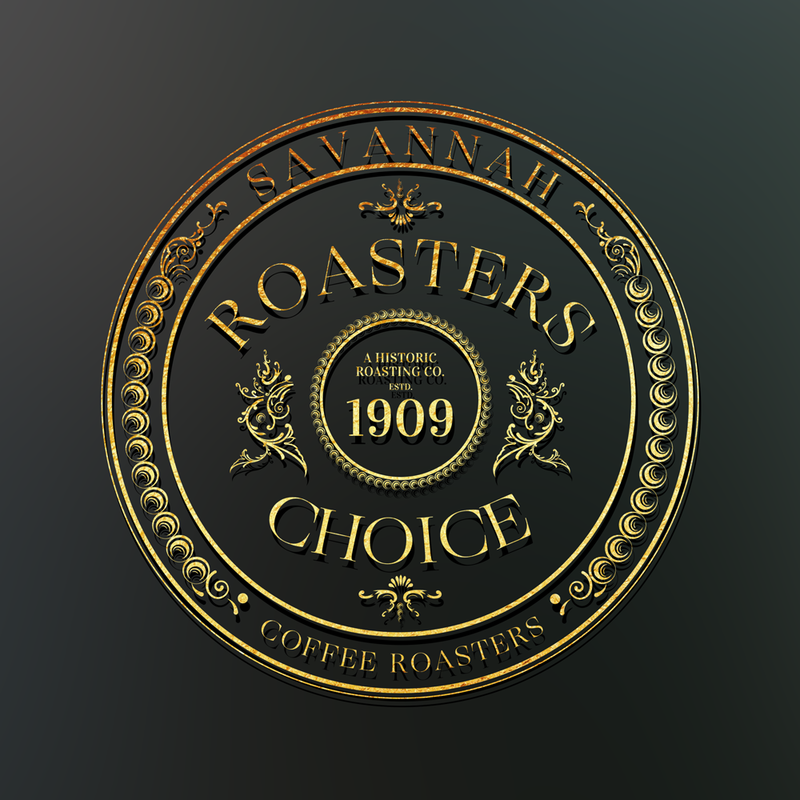 Savannah Coffee Roasters is the anti-Starbucks, which is a good thing. Tasty, roasted-right-in-front-of-you coffee that I can’t recommend more . . . Also, sell some great bags of coffee to take home. Experience first-hand how our masters roast the freshest and finest beans from all over the world.